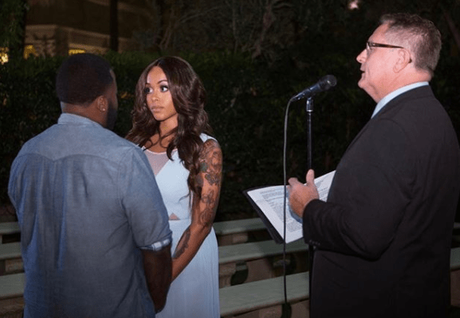 Chrisette Michele revealed on social media Friday night that she and childhood boyfriend, and music producer Doug Ellison were married almost three years ago in Vegas. “No photographs, just here and now for our Lord” in my new song “VEGAS” just about sums it up. Almost 3 years into marriage with the love of my life (@biggs4k) and I couldn’t be happier we did it how we did it. For us. 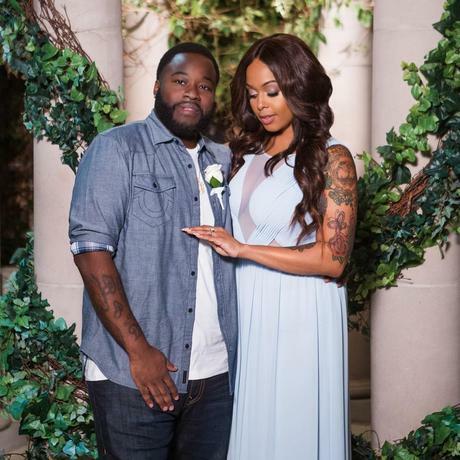 “I’m a living witness as to what God can do!”-ellison shared on instagram with a pic of him and chrisette.